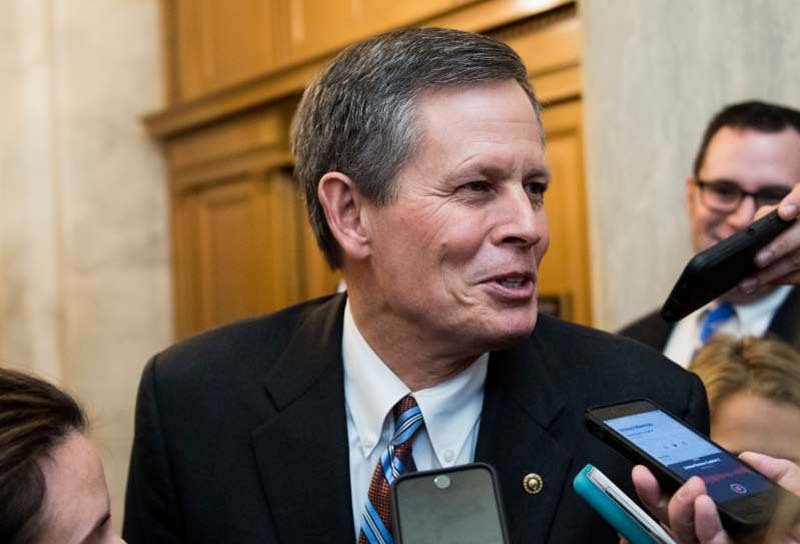 U.S. Sen. Steve Daines says he'll return to Washington D.C. by private jet on his daughter's wedding day if Brett Kavanaugh's confirmation to the Supreme Court comes down to the Montana Republican's vote. Daines said in a statement to The Associated Press Friday that his good friend and colleague, U.S. Rep. Greg Gianforte, "has come to save the day" by offering him use of his private jet. Daines spokeswoman Katie Schoettler says Daines will walk his daughter down the aisle, and the Senate can hold the vote open if they need Daines there. She says the senator called Kavanaugh Thursday night to reassure him that he'll be there if his vote is needed.